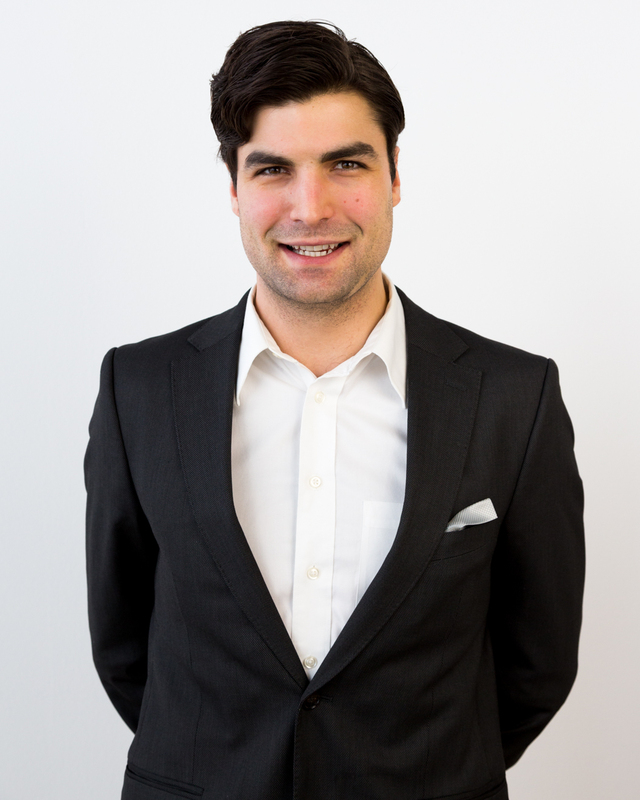 Phillip works as Associate in the Corporate Development / M&A team of i5invest. He supports business and corporate development projects with a focus on EdTech, enterprise software (including CRM, MRM, DAM), digital content and mobile data. Before joining i5invest, Phillip worked in New York, Los Angeles and Cincinnati. He also graduated from Universidade Católica Portuguesa (Portugal) with a Masters of Science in International Business in conjunction with the Vienna University of Business and Economics (WU Wien). At Ohio Wesleyan University, he received his Bachelors of Economics Management (US). When away from his desk, you can find him jogging through Vienna’s parks.